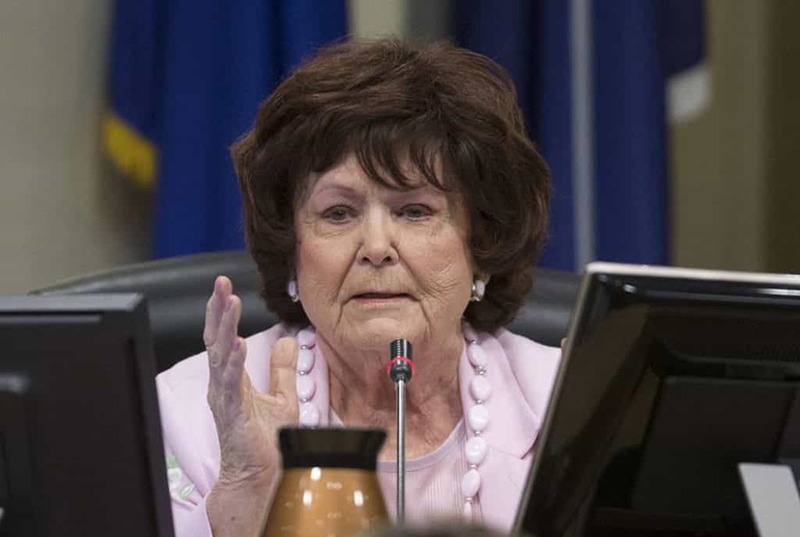 Las Vegas City Council Woman Lois Tarkanian wants the money from the 10% sales tax charged to recreational marijuana to be diverted from the Nevada rainy day fund to state education. State Senator Tick Segerblom backed her argument last week as well, believing that it is what Nevada state voters wanted when they authorized adult-use marijuana which began selling cannabis to the public last July. While on the surface sending funds to education seems like the right thing to do, there are some other matters to consider. The reason why Governor Brian Sandoval argued so strongly for the sales tax revenue from recreational marijuana sales to head to the state rainy day fund is because the fund is desperately depleted. A study by George Mason University’s Mercatus Center, conducted in early 2016, suggested that Nevada ranked 43rd in the country for preparedness if another economic downturn happened. In reality, Nevada is still trying to recover from the last major economic downturn in 2008. Nevada is fortunate to have Las Vegas dispensaries. It is very fortunate to have Las Vegas and all of the tourist dollars it brings in. Tourists have helped Nevada generate more in cannabis tax revenue than the state had estimated. Almost $23 million has been generated in tax revenue from the sale of marijuana since July, 2017. That is more than $7 million above the estimated $13.6 million originally estimated and puts the state on track to exceed the 2-year estimate by more than $14 million, which includes local residents purchasing cannabis along with tourists. Despite the amount of money Las Vegas generates for the state, Nevada is still recovering from the 2008 crash while the stock market has climbed almost 100% above its 2007 high. 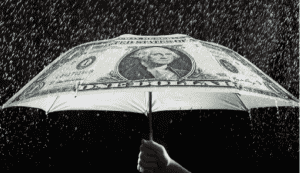 The great recession, caused by the subprime mortgage market, hurt Nevada’s real estate market drastically forcing the state to pull $270 million from its rainy day fund in 2009. The state has never had the ability to replenish the fund which has left it very vulnerable to another economic downturn. 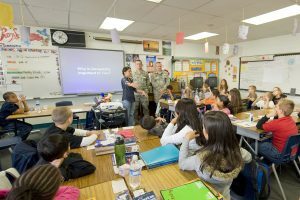 The debate remains now whether the special 10% sales tax tacked onto the sale of recreational marijuana in Nevada should go to immediately benefit the state’s public education or whether the state should be doing more to prepare itself for another economic downturn. While it is unknown what the future of the U.S. economy holds, the market has further to fall these days than it ever has before. Nevada is poorly prepared even for a moderate recession, it is less prepared financially today than it was during the 2008 crash. It is understandable why Governor Sandoval wants to do more to replenish Nevada’s savings account in the rainy day fund, but it is also important to make sure our future generation will be well prepared for when they must make these decisions.